Blog | Page 3 of 7 | Academy Roofing | Commercial and Residential roofing contractor and repair company in Atlanta. This is one of the most common questions we receive from our customers each and every year. The answer to this question is based off of two major factors. The differences in winter and summer climates. https://roofingprofessor.com/wp-content/uploads/2018/03/academy-logo-colorV-01.svg 0 0 Stephen McGrew https://roofingprofessor.com/wp-content/uploads/2018/03/academy-logo-colorV-01.svg Stephen McGrew2017-01-09 15:18:132017-01-09 15:18:13How long will my roof really last? Buy a Roof. Save a Penny. A page for Penny has been created and we will be donating a portion of the proceeds of new roof sales when people mention the Buy a Roof, Save a Penny ad. https://roofingprofessor.com/wp-content/uploads/2018/03/academy-logo-colorV-01.svg 0 0 Stephen McGrew https://roofingprofessor.com/wp-content/uploads/2018/03/academy-logo-colorV-01.svg Stephen McGrew2016-12-01 17:05:042018-05-29 15:21:49Buy a Roof. Save a Penny. Ryan Long is a long time resident and currently resides with his family in the Kennesaw area. He has 20 years of work experience in the roofing industry that is accompanied by a Construction-Management degree. Ryan was named Salesman of the Year for 5 years running and has expert level certifications for our industry. When he is not working, he enjoys spending time with his family at Red Top Mountain, camping, hiking, and cheering on the Atlanta Braves and the Ohio Bobcats. 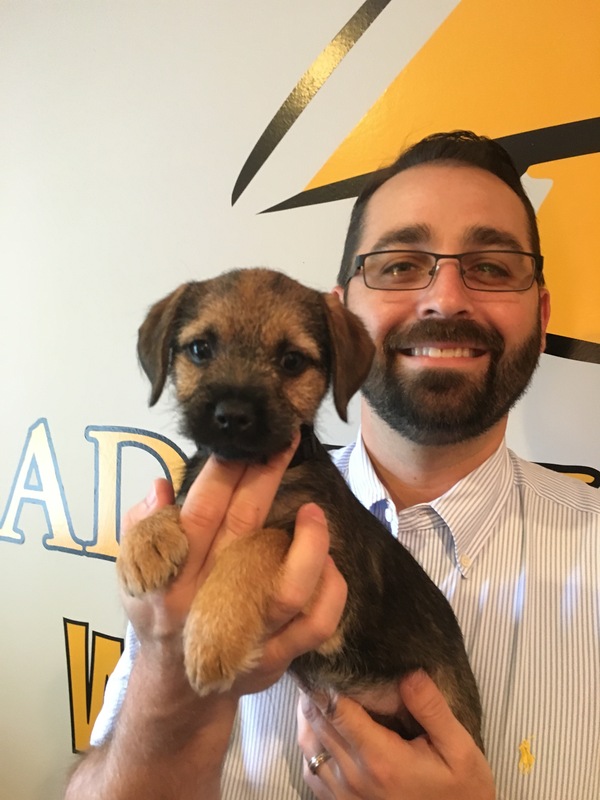 Ryan would describe himself as a self-starter, loyal, and committed to excellence. His goal is to continue to bring truth, professionalism, and reliability to the roofing industry. 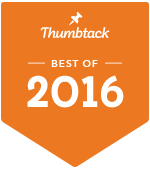 Academy Roofing has received the award from Thumbtack.com as the Best of 2016. 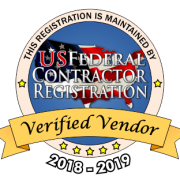 Our award winning services continue to be recognized by homeowners and businesses. Congratulations to our team for setting the bar high! 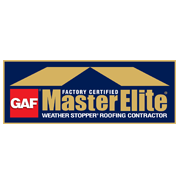 Academy Roofing has been selected to join the elite group of Tamko Pro Certified Contractors! 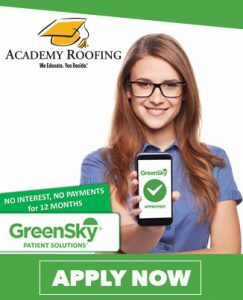 Academy Roofing went through an extensive financial background check. 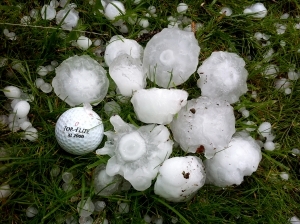 The owner had a personal background check processed. Academy Roofing can now offer a full non prorated 30 year Tamko backed warranty for Tamko Heritage Premium and Woodgate shingles. Tampa does not discriminate against commercial roofing properties like apartments, healthcare facilities, or condominiums. 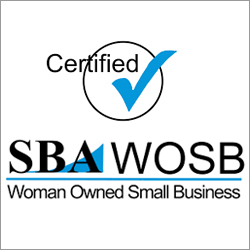 Their warranty is 30 years for commercial properties as well. Call Us today at 678.384.7663! Congratulations to our team! We did it again. Best of 2015 in Atlanta for the roofing industry. 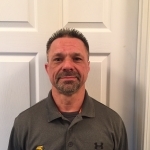 Shane Satterfield is a residential and commercial roof sales technician with 30 years of experience. 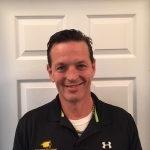 Shane comes to Academy Roofing with a wealth of knowledge and expertise in his field. He is a master carpenter, helped with building the 1996 Olympic Village, and has worked closely with over 400 Kroger stores. Shane was born in Atlanta but now makes his home in Acworth. He loves the outdoors, riding motorcycles, and spending time with his family and friends. During college football season, Shane cheers on the Florida State Seminoles! He is committed to bringing truth, professionalism, and reliability to the roofing industry. 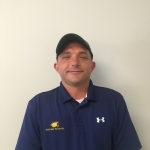 Scott Pierce is the repair manager and commercial roofing specialist for Academy Roofing. He has over 30 years of experience in residential and commercial roofing sales and repairs. Scott is a master carpenter, GAF Master Elite certified, and helped build the 1996 Olympic Village. He was born in Smyrna and now resided in Acworth with his son Jacob. Scott is passionate about fitness, loves the outdoors, and can be found spending his weekends with family and friends. During football season, he cheers for the Atlanta Falcons! Scott is committed to bringing truth, professionalism, and reliability to the roofing industry.